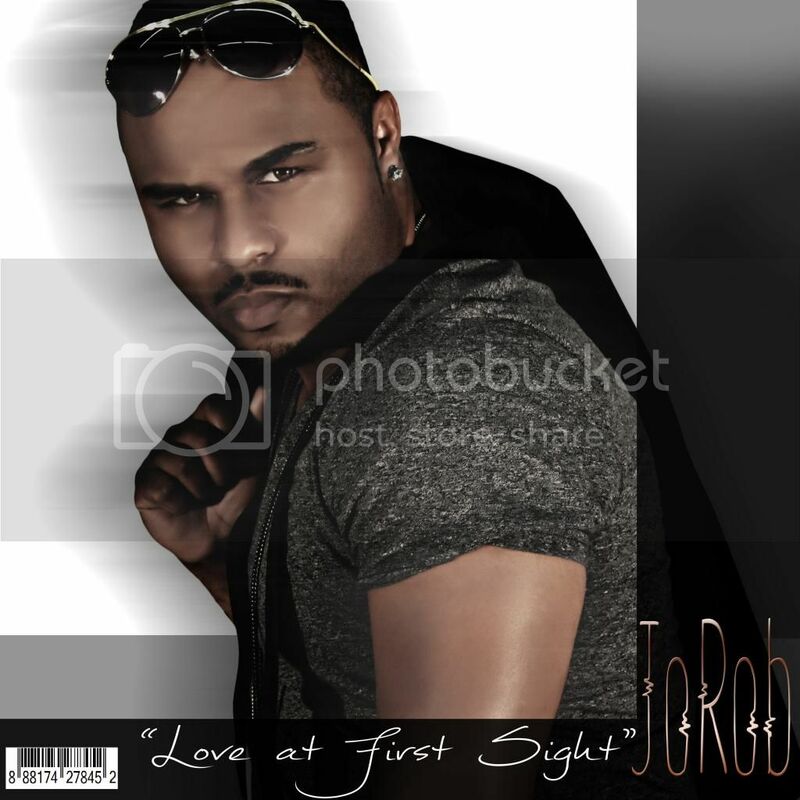 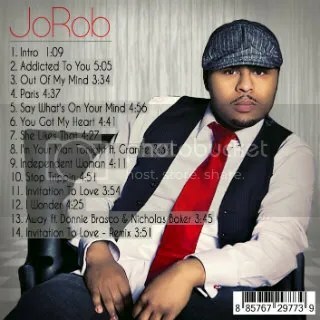 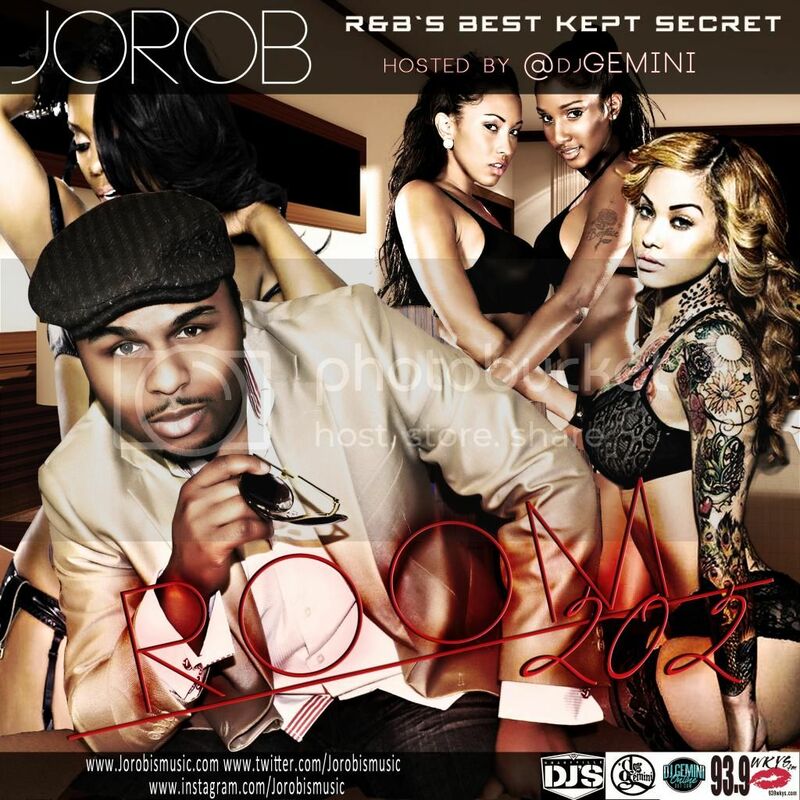 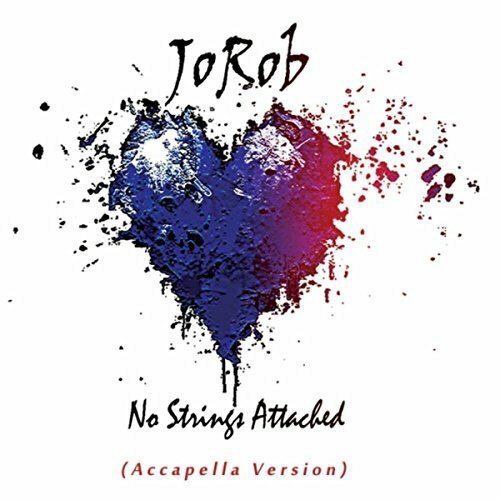 Make sure you download JoRob’s new album – R&B’s Best Kept Secret today! 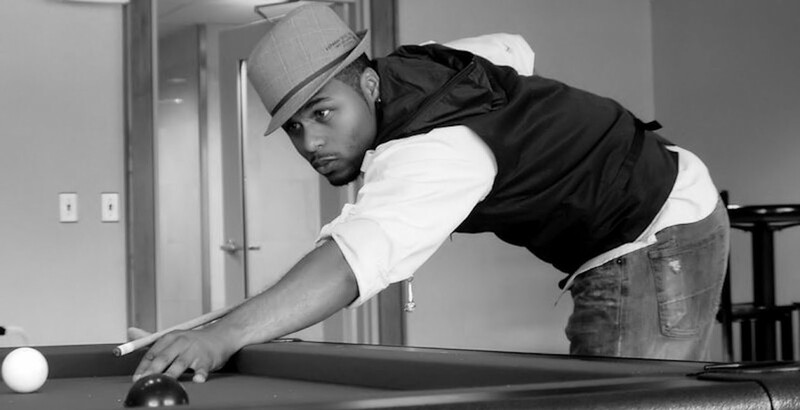 Woah this blog is wonderful i like studying your posts. 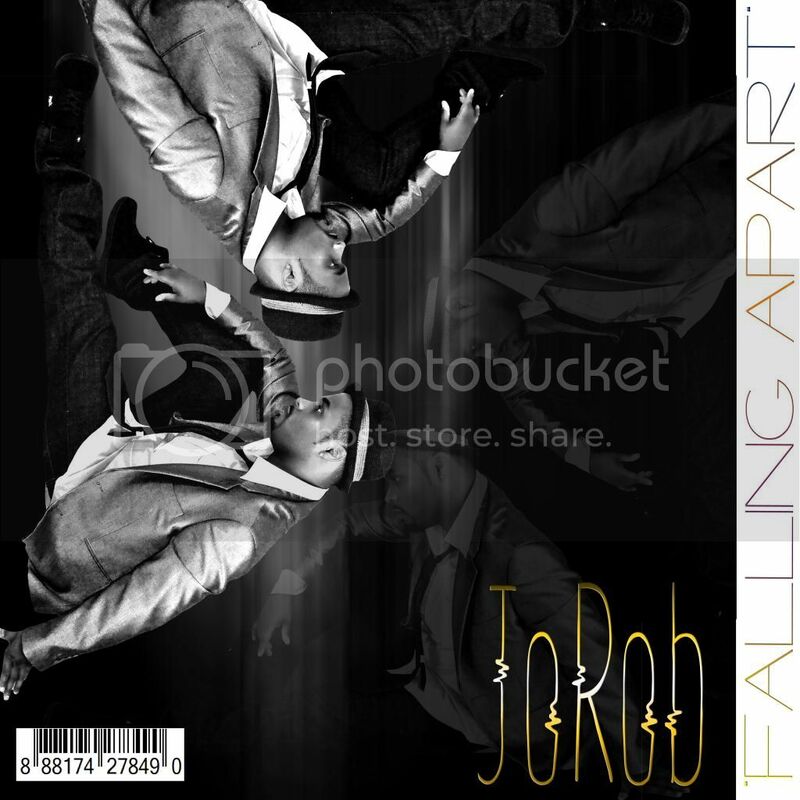 Keep up the great paintings! 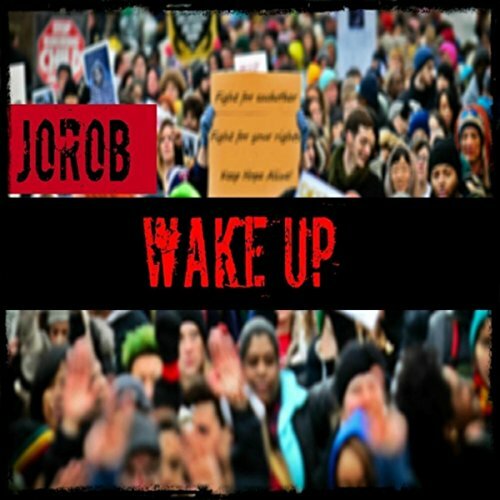 You recognize, a lot of people are hunting round for this info, you can help them greatly.